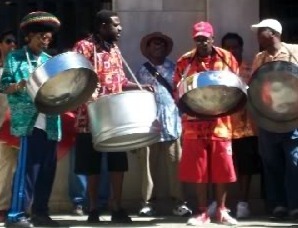 I love the Steel drum music band. I had a dream to see them live. Once my husband suddenly give me a surprise, he took me to the live show,and that was my most memorable day. Barry's Response - Especially if it's a large band playing in a concert setting, it can be quite amazing to watch one of these steel drum bands.